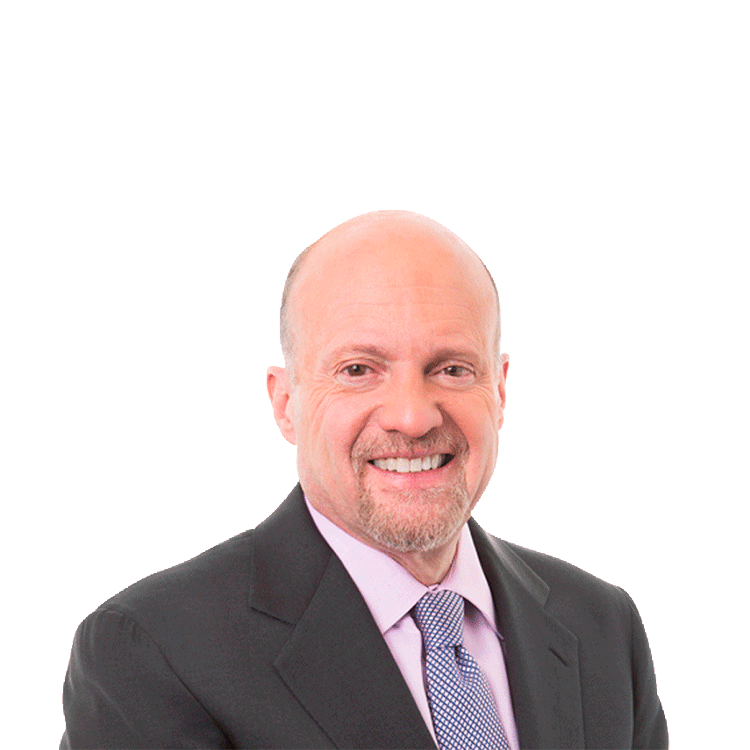 Jim Cramer, author of 'Get Rich Carefully,' details his picks for the top 21 CEOs in the country. Jim Cramer, author of 'Get Rich Carefully,' details his picks for the top 21 CEOs in the country. Candidates had to appear on Mad Money for a face-to-face interview and be great 'coaches.' Jim Cramer tells James Altucher he likes CEOs that have conviction, don't place blame on economic events such as the Fed taper, and put shareholders at the top of the priority list. Cramer says CEOs must never lose heart, treat their employees well, and have a passion for creating new ways to make money for investors.